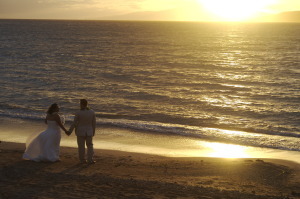 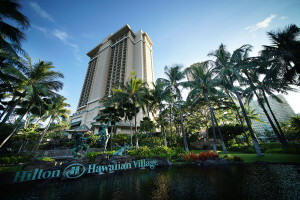 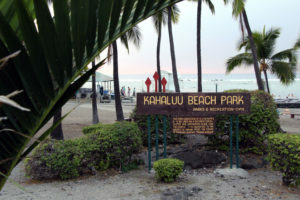 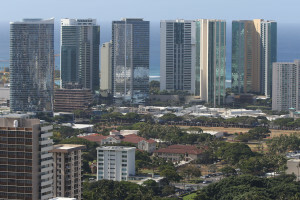 Hawaii has record visitor spending but many hotel employees still can’t afford to buy homes. 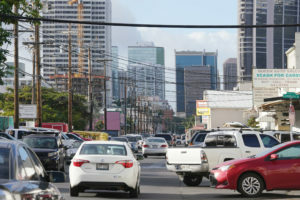 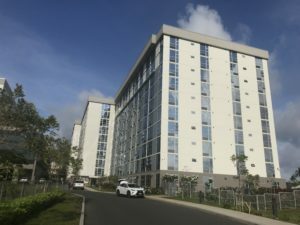 The changeover for units built just two years ago illustrates the economic difficulties that make for an apartment shortage in Honolulu. 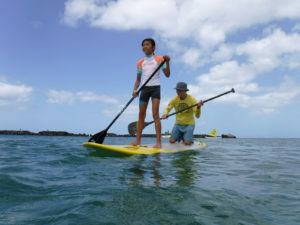 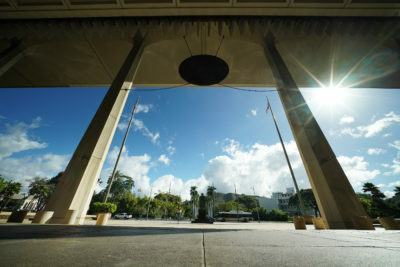 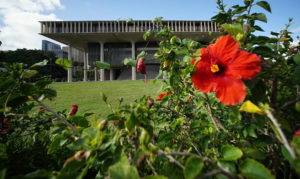 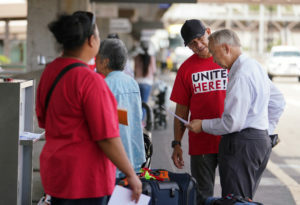 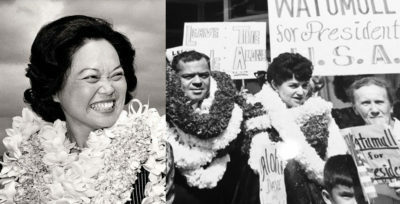 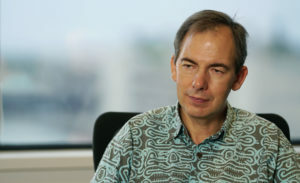 The gap between CEO pay and the median salaries of their employees for Hawaii’s publicly-traded companies is narrower than nationwide. 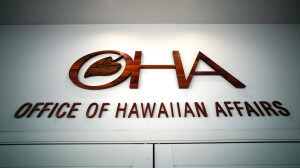 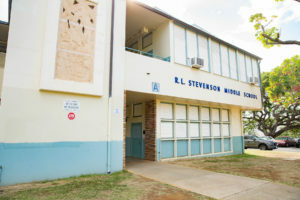 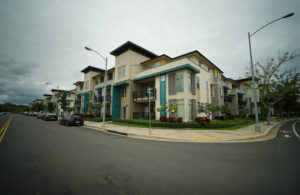 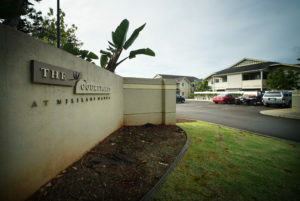 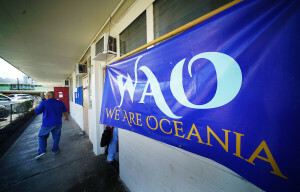 Executives at a Hawaii property management company say the allegations are false and upsetting. 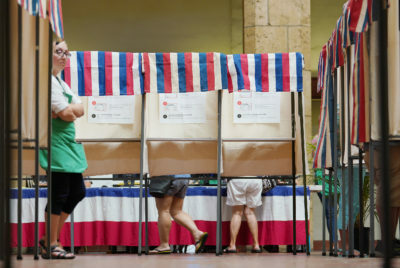 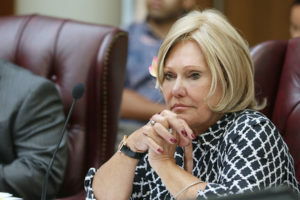 Rowena Akana says charges against her by the state ethics commission are inaccurate and politically motivated.